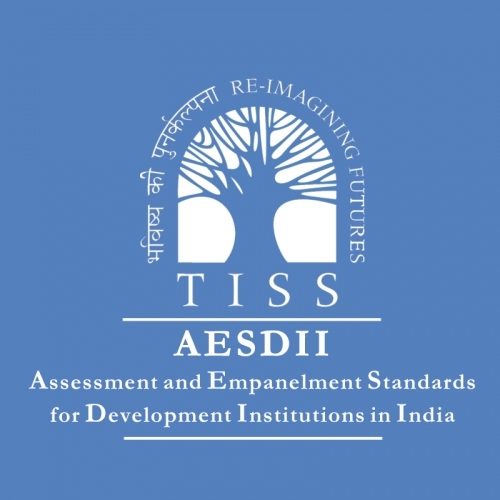 We are happy to announce that applications are now open for the inaugural batch of TISS AESDII “Development Perspectives, Management and Practice” (DPMP), a 5-day intensive training programme to be held between October 1st-6th, 2018 at the Tata Institute Of Social Sciences,Deonar,Mumbai,Maharashtra-400088. In this weeklong training programme, some of the most noted academicians, practitioners and thought leaders from the globally acclaimed Tata Institute of Social Sciences shall be master trainers. The programme is designed using a collaborative and convergence approach whereby for the first time, various Departments and Faculties within TISS as well as across TISS campuses, as well external academic collaborators, will come together to deliver cutting edge insights and skills, through a blend of theory and praxis, lectures and workshops, required for any development sector professional.